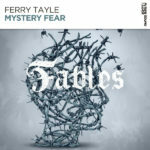 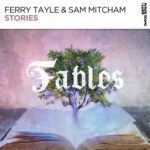 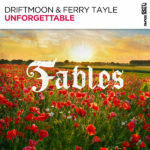 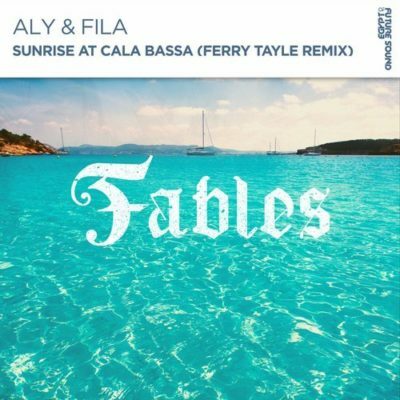 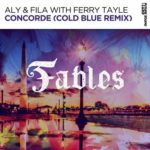 Fables label boss Ferry Tayle delivers an outstanding remix of “Sunrise at Cala Bassa”, one of the beautiful stand-out tracks from Aly & Fila’s critically acclaimed artist album, “Beyond The Lights”. 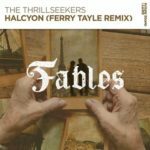 One of the biggest tracks you’ll hear on Fables this year. 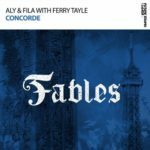 Tagged Aly & Fila, Ferry Tayle, FSOE, FSOE Fables, Future Sound Of Egypt.